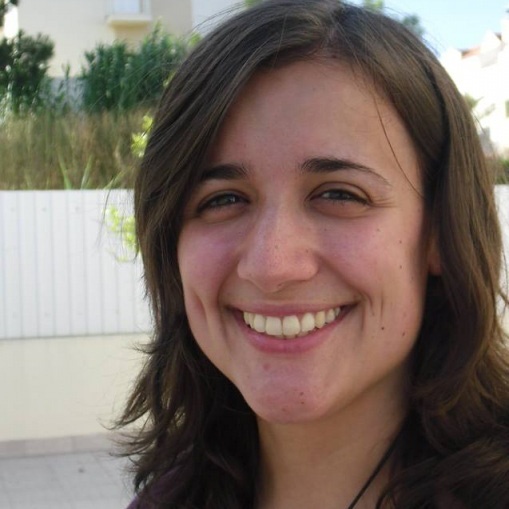 Andreia Marcelino Nunes finished her Ph.D. in Developmental Biology by the University of Lisbon in 2017, having worked within the Development and Evolutionary Morphogenesis of cE3c. Her thesis “Changing laminin niches in skeletal muscle: dissecting their role in development and disease” was developed under the supervision of Sólveig Thorsteinsdóttir and Marianne Deries and in close collaboration with Dean J. Burkin at the University of Nevada, USA. Andreia is currently pursuing a post-doc at the University of Nevada under the supervision of Dean J. Burkin and continues collaborating with the DEM group of cE3c.